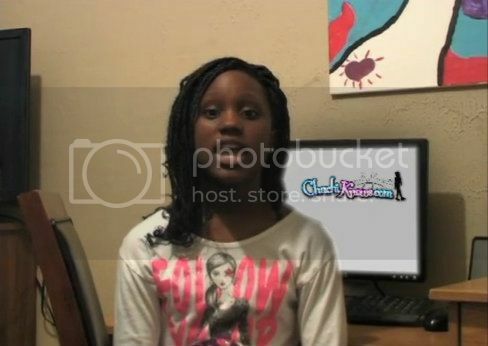 On March 10, 9-Year-Old Chachi will launch a new web show dedicated to celebrating the achievements of Black women. In her first show, she spotlights astronaut Mae Jemison, and in another video she honors the genius of pioneers like Audre Lorde, Shirley Chisholm, and Ida B. Wells-Barnett. We'll definitely be subscribing to keep up with her series. Chachi is smart and charming and it's always a joy to see little girls who know their history. Subscribe to Chachi's YouTube channel and visit her website.